With summer finally upon us, it’s time to take a look at the new colour trends this season. Pantone, described as the “authority of colour”, have spoken, and introduced us to all the new ‘it colours’ of summer. As reflected in the Pantone colour charts for 2016, summer brings about the opportunity to have fun with colour – think bolder, brighter and more adventurous choices, alongside the expected pastel shades. 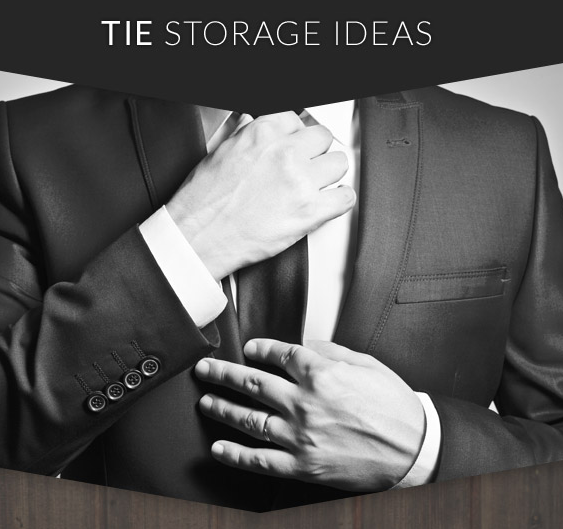 With an eye on the hottest colour trends for summer, we’ve gathered together a collection of some of our favourite ties of the moment, available right here at Ties R Us. Red – Vibrant and punchy, this year’s on-trend red is a shade called ‘Fiesta’. A bold red with coral undertones, this shade is perfect for a vibrant pop of colour this season. Fiesta red is ideal for special occasions, being hailed as one of the summer’s hottest wedding shades. 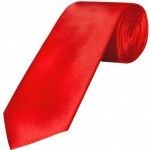 Snap up the fiesta red classic men’s tie to make an impression at your special event. Pinks – Rose Quartz holds onto its moment in the spotlight, remaining a top choice for summer – check out our light pink paisley tie to get involved in the trend. 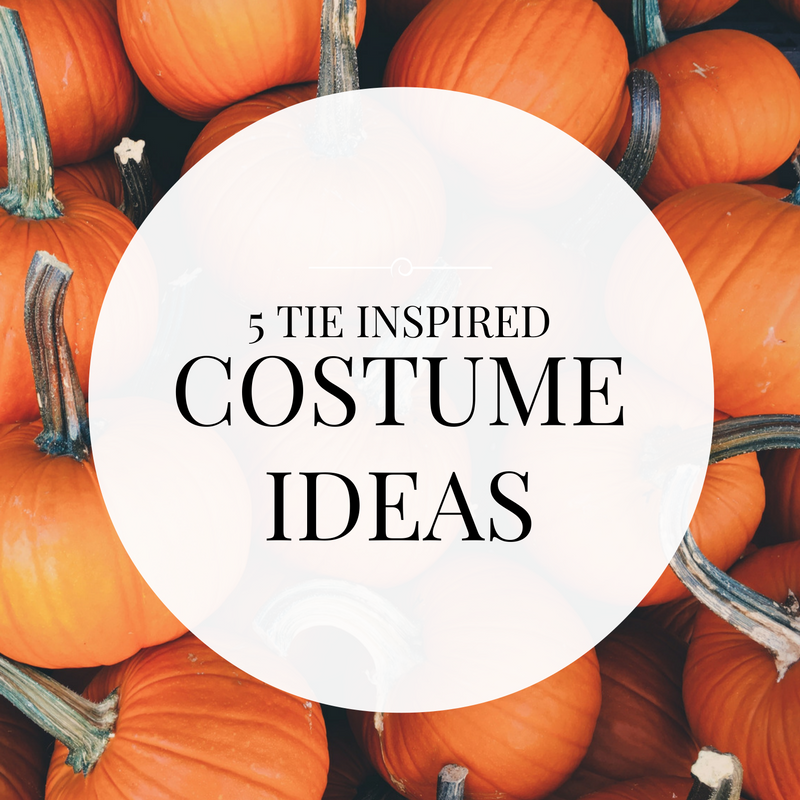 In summer, you can also get away with going bolder in your fashion choices. 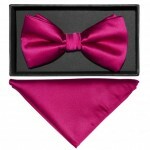 A bright pink is a great option; fashionable and lively, we love this fuchsia pink bow-tie and pocket square set. Blue – The beautiful shade of blue called ‘serenity’ is promised to be huge this summer. As the name suggests, this shade is calm and airy, giving a crisp and clean finish to your look. 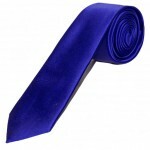 The sky blue textured men’s tie and hanky set from Ties R Us is ideal for achieving this smart and sophisticated look. Deeper blues also promise to be everywhere this year, with the Pantone shade ‘snorkel blue’ spotted all over the runways at fashion week. Snap up this royal blue skinny tie to work this trend into your formal wear. Green – The pastels and mint greens of spring give way to a bolder and brighter option this summer. The Pantone shade called ‘Green Flash’ is promised to be huge throughout 2016. 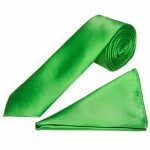 A lively, bright and bold choice, this emerald green tie and hanky set is ideal for achieving the look yourself. A hugely versatile shade, this stunning green will work as well for the office as it will for any special occasions this summer. 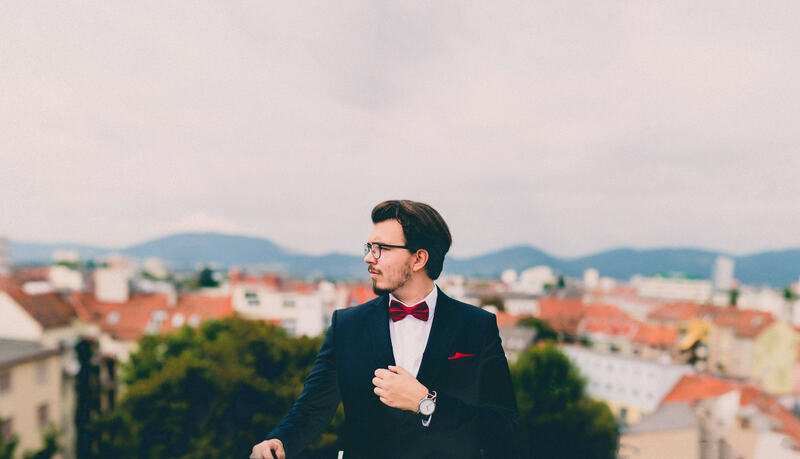 For more great tie choices this summer, explore our full range of men’s ties for a great selection of classic ties, skinny ties and bow ties.